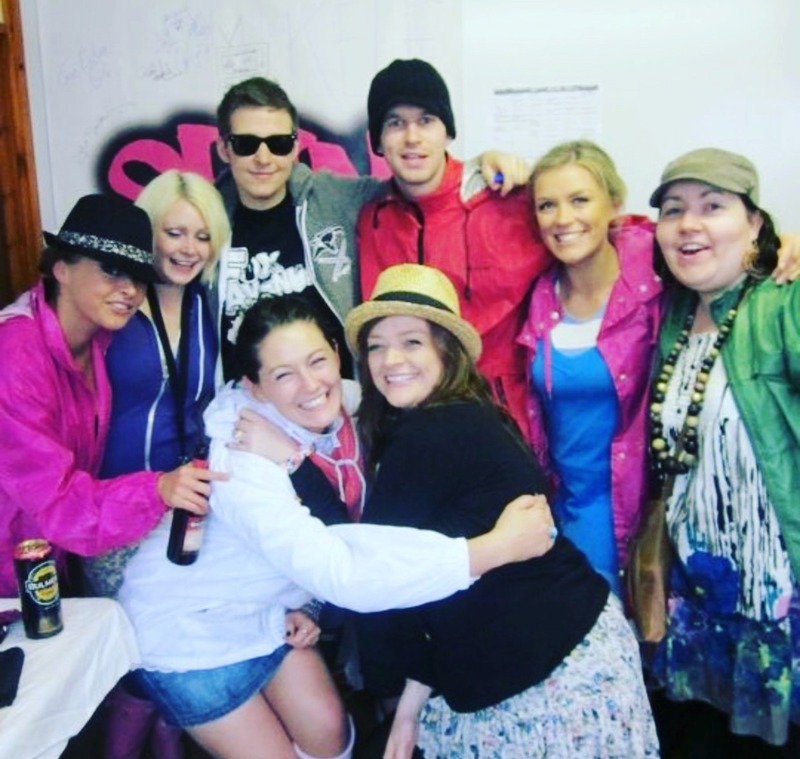 She has worked with SPIN1038 for 11 years. Lauren Kelly, presenter of SPIN1038’s Spin Talk will present her final show on the station today. The broadcaster has grown with the brand over the past 11 years beginning her career there as a weekend news presenter. 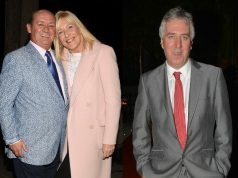 As her talent was recognised she worked her way up to become the Head of News, then the producer of Spin Talk and finally the show’s presenter, the role she will step back from today. Lauren’s husband owns Dockyard No.8, a delicious restaurant in Bray, which Lauren will become more heavily involved with now. 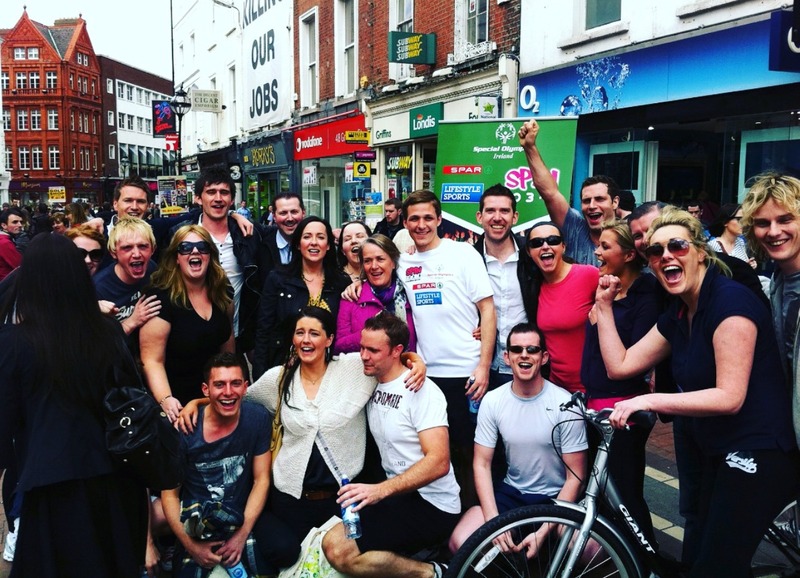 Parting from the station caused her to reminisce on the last decade of fun with her colleagues and she shared a selection of serious throwbacks on Instagram to mark the occasion. 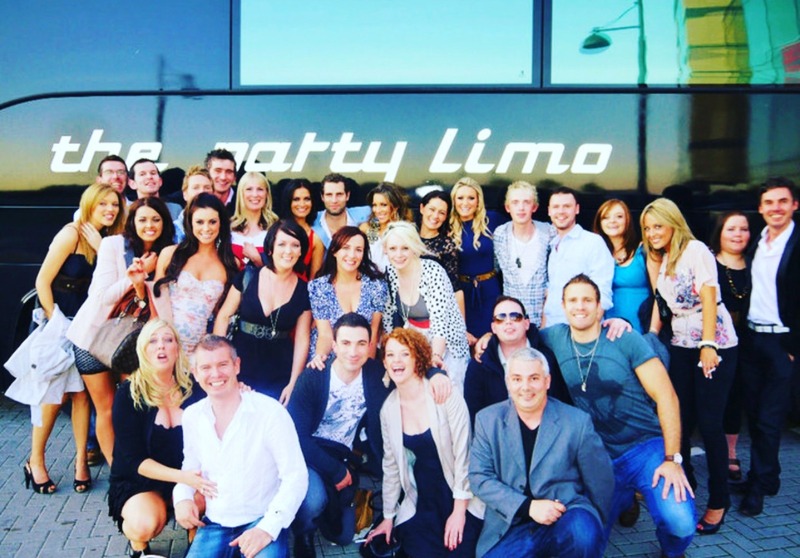 You might recognise some fresh-faced Irish radio presenters if you look closely. 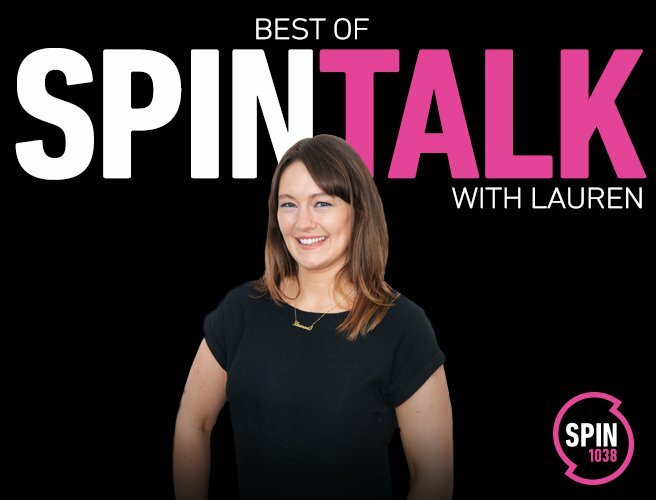 The presenter producer duo of Lauren Kelly and Rachel Ryan respectively, made for refreshing listening on Irish radio, an industry that often gets bad press for being male-dominated. 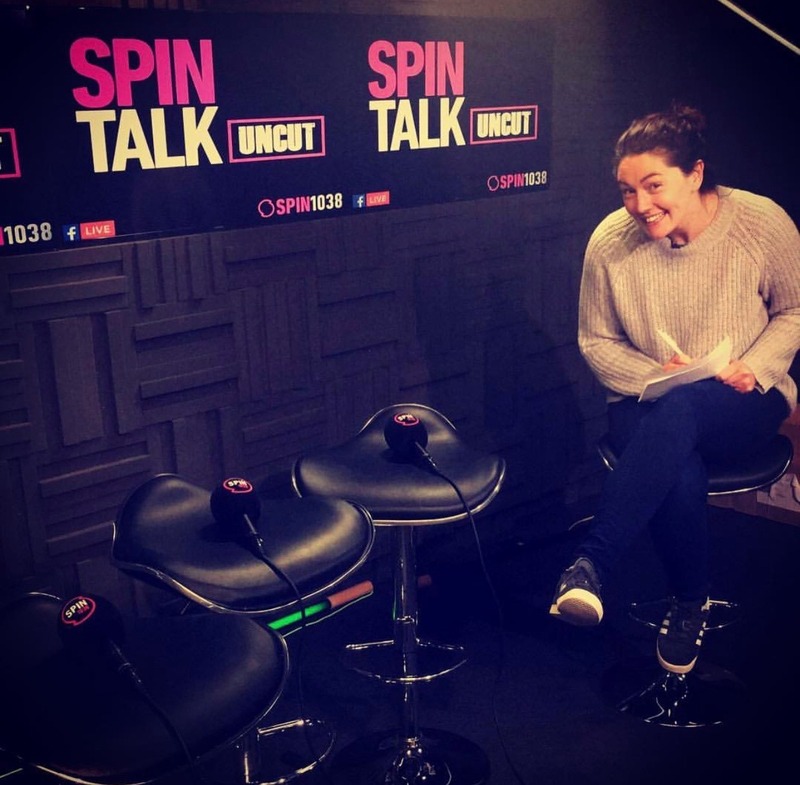 Spin Talk is on SPIN1038 from 1pm to 3pm.